You know Aristotle, the Greek philosopher from the 4th century BCE? What if he was a detective who helped solve mysteries? 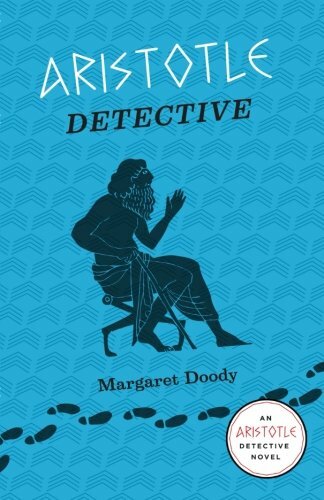 That's exactly what's going on in Margaret Doody's 1978 novel Aristotle Detective. This episode was recorded live over the Internet with some of our Patreon supporters in the audience. Find out more about our Patreon project at patreon.com/overduepod.